Did you know that there are extra goodies available during the last month of Sale-A-Bration. All these lovely goodies are available from today until March 31. Get one FREE with every $90 spent. Look at these lovely projects that have been created using some of these products. 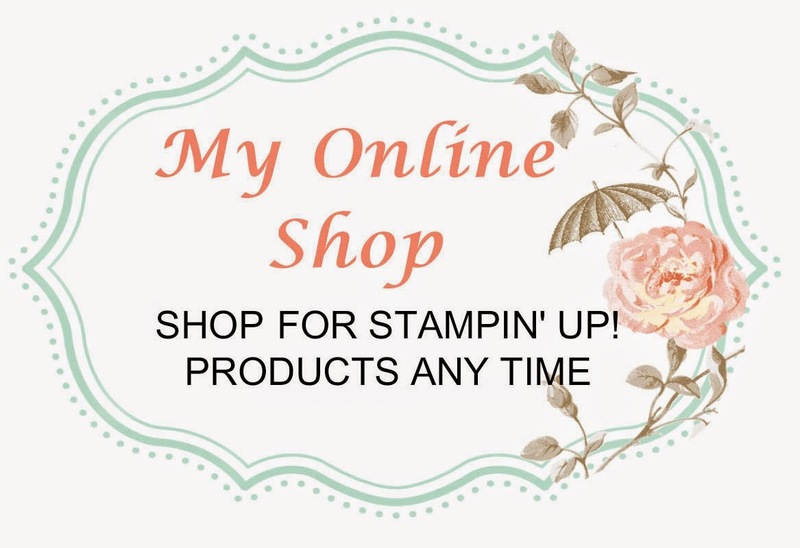 To place your order, go to my online shop, or email me today.